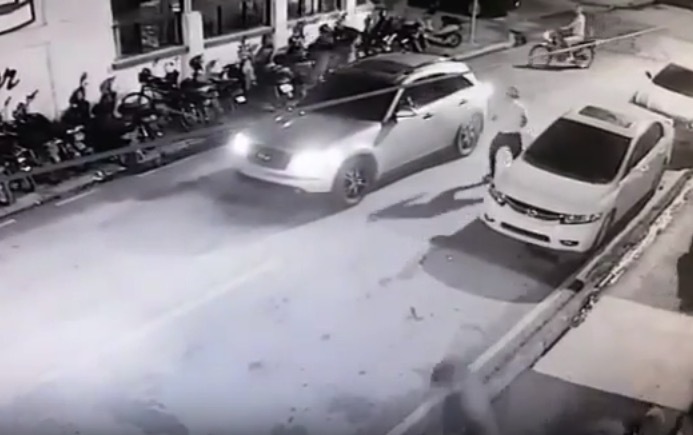 In the early hours of this past Saturday, two men carried out execution just moments from one another on Prudente de Morais avenue , in front of a nearby nightclub on Bernardo Vieira avenue. The victim was known as “Sardine” and was accused of having murdered a police officer. “Sardine” was transported to the hospital , but died before reaching the Walfredo Gurgel hospital.